In 2008 Yolande Clergue’s original ambition to create a Fondation Van Gogh was given new momentum by Luc Hoffmann. With his support, steps were taken to set up a non-profit organization foundation that would provide a permanent framework for activities designed to preserve the memory of Van Gogh in Arles and to foster contemporary art. The new foundation was officially established two years later, by ministerial decree of 8 July 2010, under the name of the Fondation Vincent van Gogh Arles. That same year, the mayor of Arles proposed that the Fondation should be housed in the Hôtel Léautaud de Donines, a historical, formerly private building that passed into public ownership shortly after 2000. Renovation work began in 2011 to transform the interior into an exhibition space. In 2012, setting its sights at the highest level, the Fondation’s Board of Trustees offered the position of artistic director to Bice Curiger, who took up office the following year. Art critic, curator at the Kunsthaus Zürich for twenty years, and curator of the 54th Venice Biennale in 2011, Bice Curiger also contributes to the promotion and dissemination of contemporary art through two magazines: “Parkett”, which she co-founded in1984 and of which she has remained editor-in-chief ever since, and “Tate etc.”, published by Tate Modern in London, of which she has been editorial director since 2003. In 2014 Maja Hoffmann took over from her father as President of the Board of Directors. 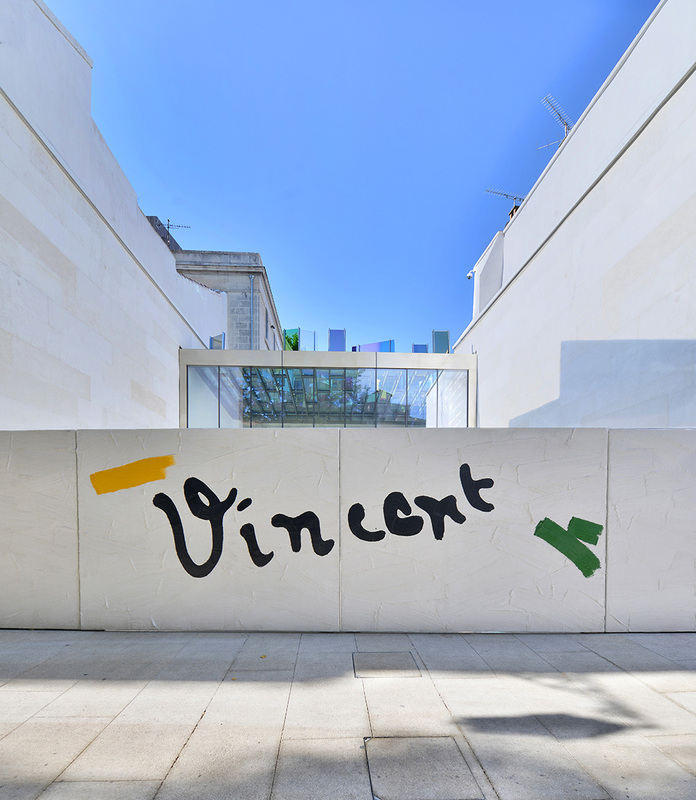 7 avril 2014: Official opening of the Fondation with the exhibition Van Gogh Live!